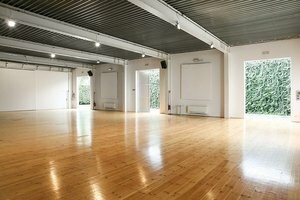 This contemporary 455 sq m venue is perfect for Private Events, Corporate Conferences and unique functions. 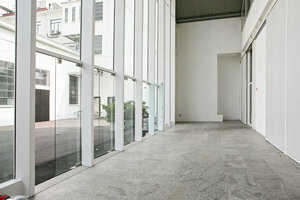 With minimal and modern interiors, this space is a blank canvas with a professional feel, brands and organizations can transform the space to suit their specific event needs. 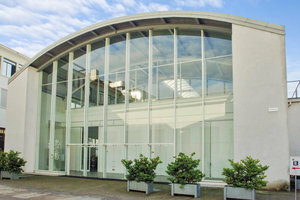 Housed in a modern building, this space has a welcoming and sophisticated entrance and large windows which create a bright atmosphere. 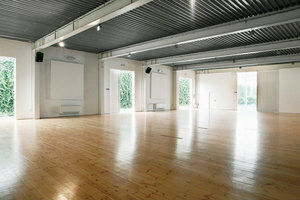 There are a wide range of facilities here including sound and video equipment and furniture making this space well-equipped to host corporate events and press conferences. 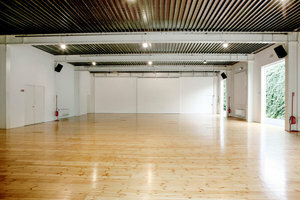 This space is flexible in terms of set-up and is easily accessible by road and public transport.